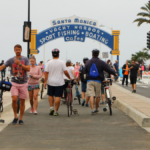 This past year, Santa Monica continued to advance some very progressive policies aimed at sharing the city’s increasing prosperity with as wide a swath of residents, workers, and other members of the community as possible. Still, this year’s headlines also contained some very real reminders that a visceral anxiety about the city’s future, ironically, continues to hem in the city’s leadership, preventing them from taking those extra steps — many of which other cities have enacted — to make Santa Monica’s future truly a sustainable and inclusive one. A contentious election that put the question of the city’s future at the center, a minimum wage law decades in the making, the Expo line opening to Downtown Santa Monica, the city’s very first open streets celebration, the looming threat of yet another electoral battle pitting neighbor against neighbor over the future of the city, and the rise of fake news at the local level were just some of the stories that shaped 2016 in our city. In 2016, Santa Monica remained a city unsure of its own character and divided about its future as it continues to play the role of an often reluctant regional leader. Here are some of the stories that were the most important of the year. 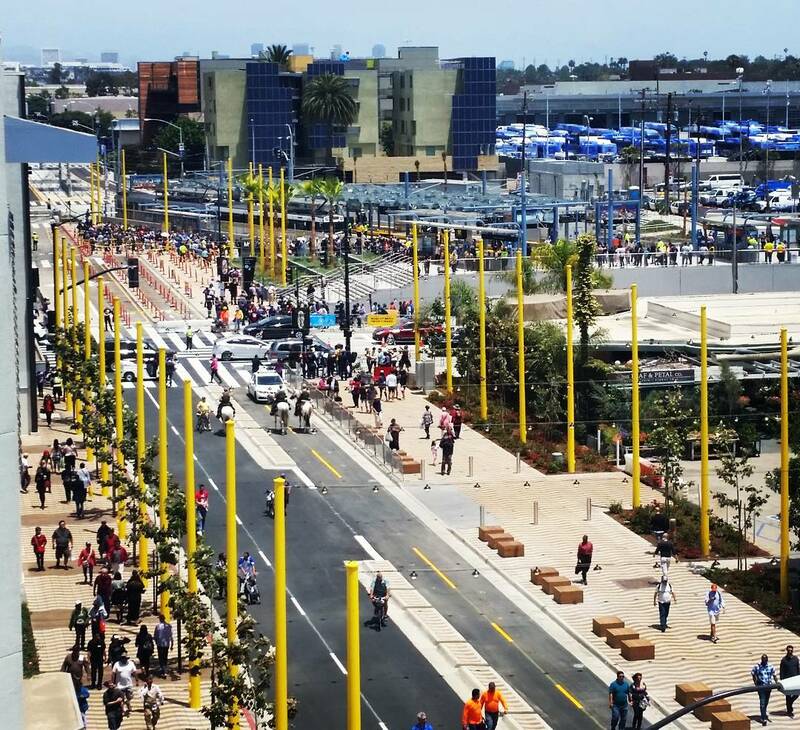 Perhaps the highest-profile story of 2016 happened in May when the Expo line opened to Santa Monica, connecting the major job center and regional destination to Metro’s growing rail network. The 6.6-mile extension of the Expo line brought a passenger train to the beachside city for the first time in more than half a century. The opening of the line has precipitated a number of other changes that will alter the way people get around — hopefully for the better — in Santa Monica, including the Big Blue Bus realignment and plans to improve bike routes around the three Expo stations in the city. 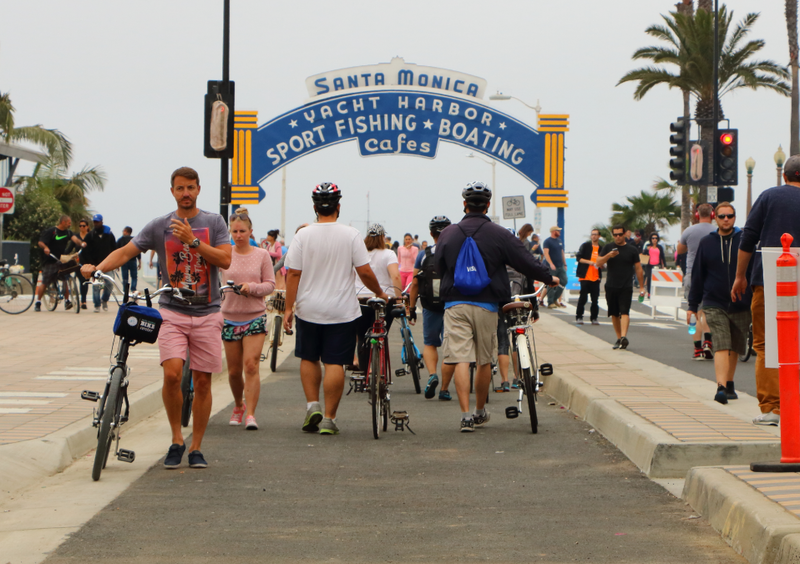 To celebrate the opening of the Expo line and to highlight the city’s focus on a multi-modal future, Santa Monica, working with Metro, hosted its first open streets event. 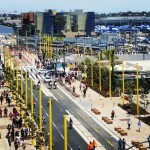 The event, during which the city closed off about two miles of streets to vehicle traffic in order to let people explore on foot, bike, or other non motorized ways, was billed as a mobility celebration and followed shortly on the heels of Expo’s opening. It was the most visible component of several steps the city has taken to make its streets safer and more comfortable for people when they are not driving, including the adoption of the Pedestrian Action Plan, which, at least in theory, enshrines the city’s policy of prioritizing the elimination of traffic-related deaths or serious injuries in all future planning decisions. 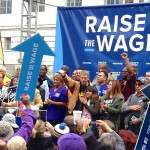 Activists advocate for a $15 minimum wage in Los Angeles. Photo from Capital and Main. Santa Monica passed a new minimum wage law this year after months of outreach to various stakeholders, including labor and business leaders. 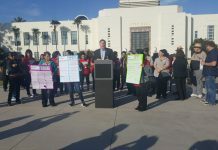 By the end of the outreach, there was very little opposition from within Santa Monica to the proposed law, which would bring the minimum wage for nearly all people who work in Santa Monica up to $15 an hour by 2020, mirroring the law passed by Los Angeles in July 2015. What was remarkable about the passing of the wage was how uncontentious the process was this time around given that a decade-and-a-half earlier, the battle for a city-wide living wage was arguably one of the most divisive political fights in modern Santa Monica history. Santa Monicans cast their votes this November, by-and-large voicing their happiness with the direction the city is going in. Santa Monica voters appear largely happy with the direction the city is going in, at least according to the election results. Though 10 candidates ran for City Council, all four incumbents were handily reelected. The draconian anti-development ballot initiative, Measure LV, lost by nearly 11 percentage points. And two bond measures opposed by no-growth activists — one to support remodeling of Santa Monica College facilities and another to raise money for affordable housing and repair of school facilities — both won overwhelmingly. Despite that, some of the City Council have opened up discussion about the possibility of placing another similar, albeit less draconian, measure on the ballot in the future, potentially further restricting development in a city that is seeing astronomical rent growth in part due to historically slow-growth policies. Given that the Council unanimously agreed that keeping Santa Monica affordable, inclusive, and diverse as a priority, it remains unclear how a revised version of Measure LV fits in with that priority. 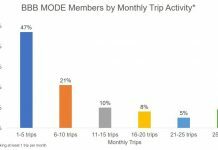 While the Council unanimously approved one major housing project in 2016, the city continues to lose out on more moderate transit-adjacent housing due to opposition. And the Downtown Community Plan, which will determine how much new housing can be built in the city’s transit-rich downtown, continues to see revisions rolling back the opportunities for much-needed new housing. 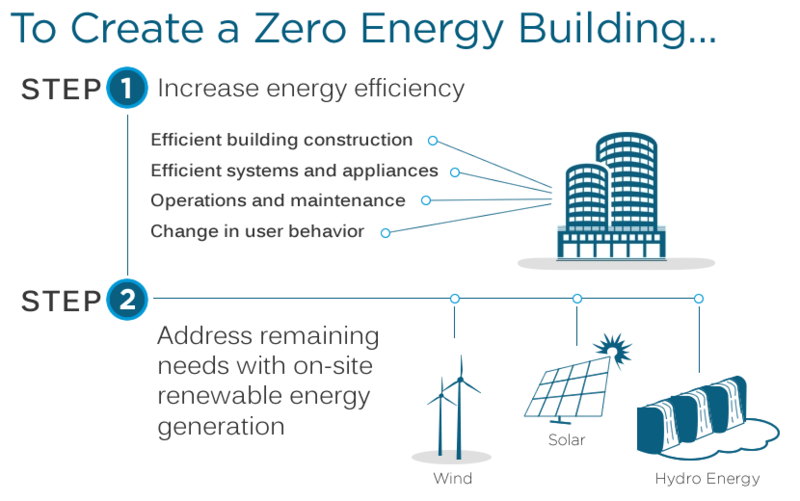 This graphic explains what “net-zero energy” means. Graphic courtesy of the City of Santa Monica. 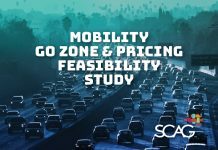 Santa Monica made headlines this year for some strides in sustainability even while it remains hesitant to adopt the policies it needs to fully commit to the vision, like reduction or elimination of parking requirements near transit or the densification of major transit corridors. 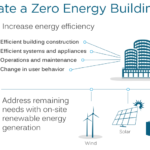 The City Council passed an ordinance that would require all new single-family home construction to generate at least as much electricity as it consumes (zero-net energy). The ordinance is, apparently, the first of its kind in the world. This year, the city also celebrated the fact that it had reduced carbon emissions — the root cause of anthropogenic global warming — to 20 percent below 1990 levels, while the target had been a more modest 15 percent. The city’s much more ambitious goal is to be carbon neutral by 2050, which will require much bolder action. 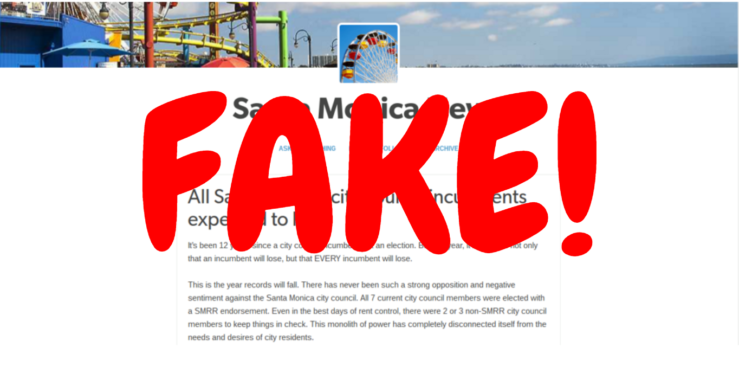 Fake local news was a new phenomenon in Santa Monica this year. Is it here to stay? This year saw the emergence of what might be a growing fake news problem. 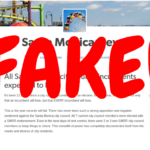 While certain sites, like santamonicanews.org, clearly appeared to push anti-development and anti-incumbent messages during the election, other sites like Santa Monica Observer dabbled in fake news for less clear reasons. A new year lies ahead. Will 2017 be the year that Santa Monica reconciles its contradictions? Will we unify under a common purpose and vision for a sustainable, inclusive future?